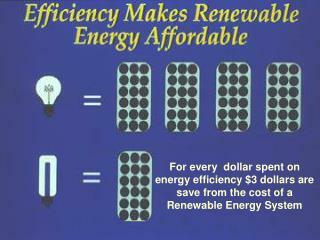 http://www.SustainableEnergyFinance.com/ Renewable Energy Finance programs available for Renewable Energy Loans up to $500 Million. 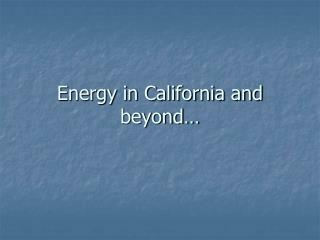 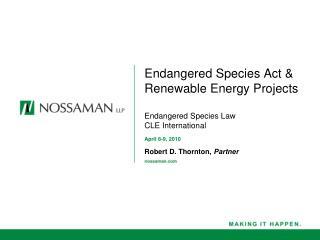 Financing is available for all types of renewable energy projects including: including Solar Power, Wind Energy, Nuclear Power, Hydroelectric Energy, Geothermal Power, BioFuel projects. 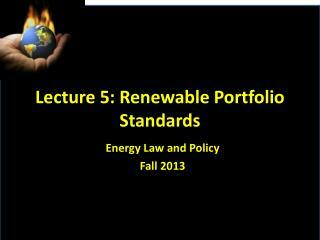 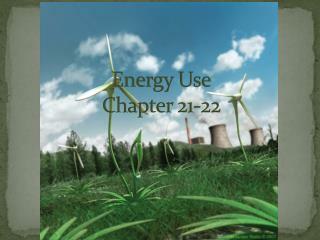 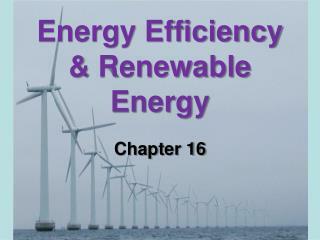 Energy Use Chapter 21-22 -. 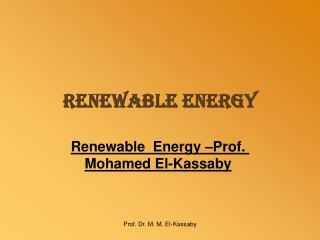 conventional energy (ch. 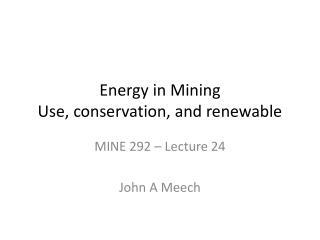 21). 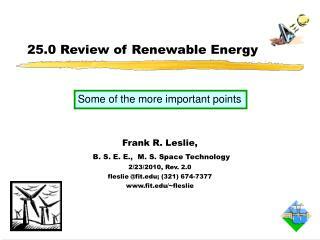 fossil fuels now provide about 85% of the world’s energy coal oil natural gas biomass fuels provide about 6% wood peat charcoal manure nuclear power provides about 5%. 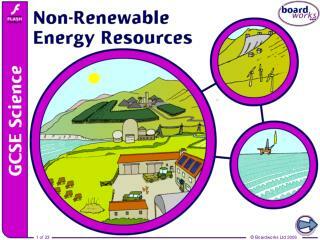 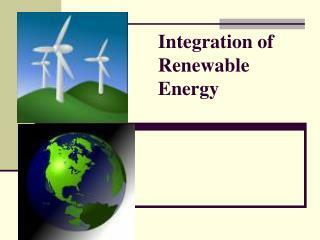 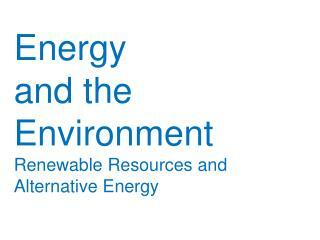 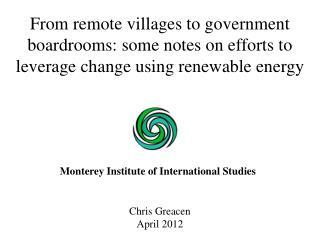 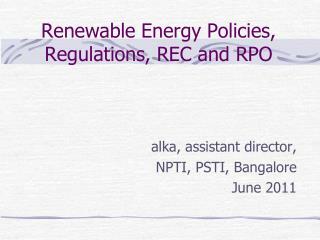 MAN AND ENERGY A case for Sustainable Living through Renewable and Green Energy -. 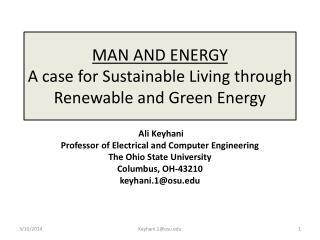 ali keyhani professor of electrical and computer engineering the ohio state university columbus, oh-43210 k eyhani.1@osu.edu. 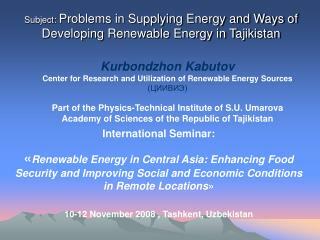 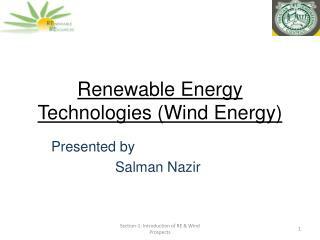 Subject : Problems in Supplying Energy and Ways of Developing Renewable Energy in Tajikistan -Kurbondzhon kabutov center for research and utilization of renewable energy sources (ЦИИВИЭ) part of the physics-technical institute of s.u. 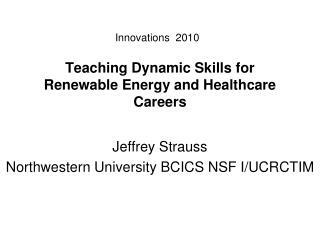 Teaching Dynamic Skills for Renewable Energy and Healthcare Careers -Innovations 2010 teaching dynamic skills for renewable energy and healthcare careers jeffrey strauss northwestern university bcics nsf i/ucrctim agenda the proposal (1) 2.